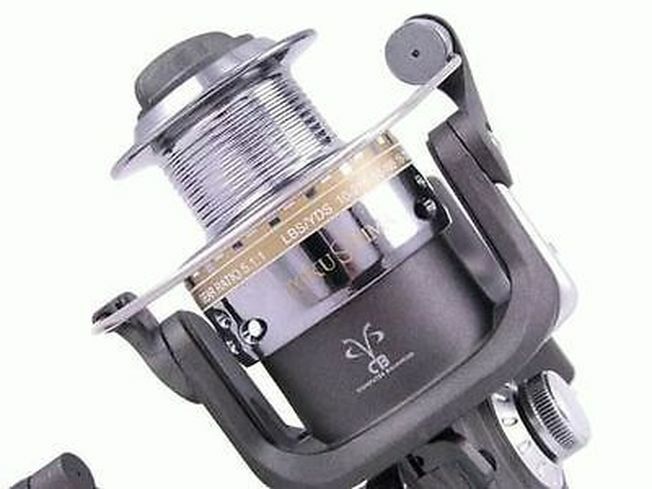 Tokushima - Japanese by design. 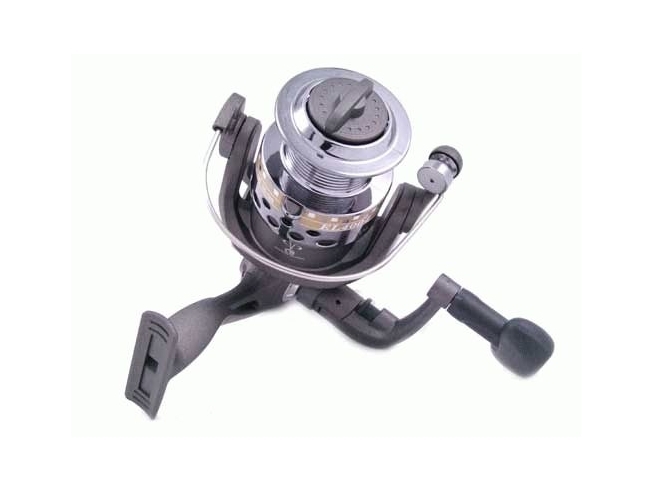 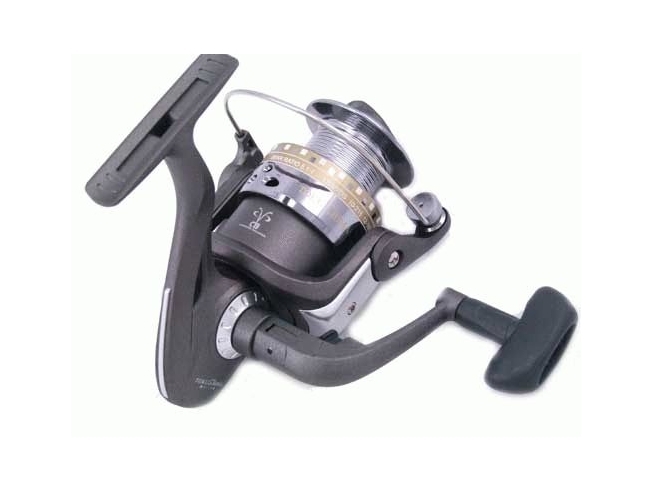 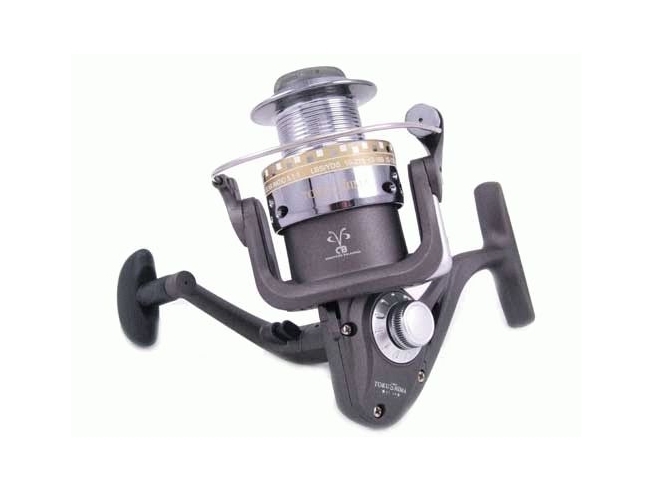 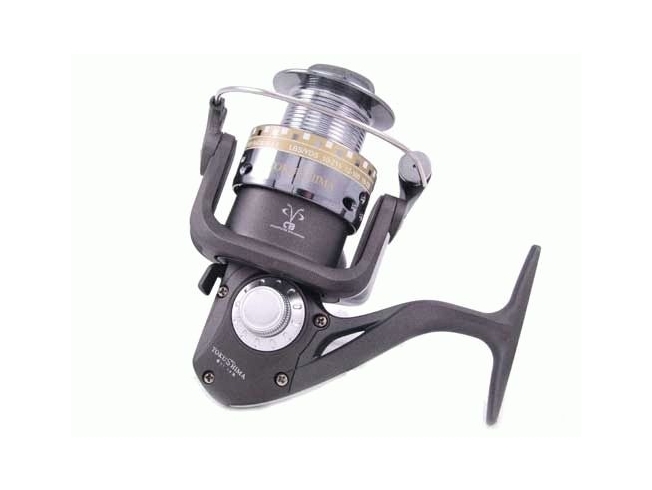 The EL Series Spinning Reels incorporate a ultra lightweight graphite body. 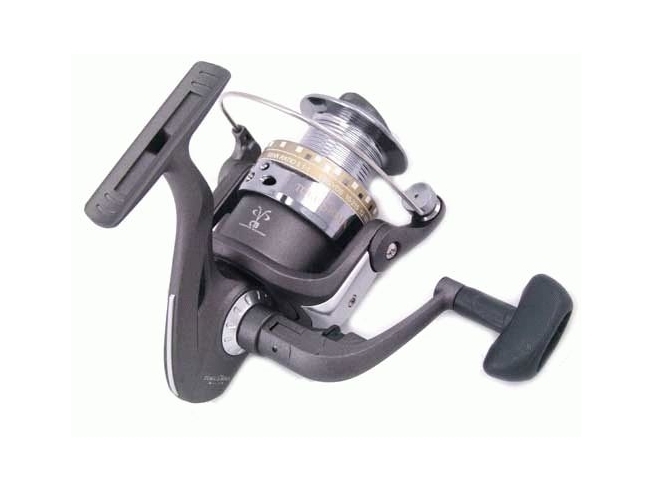 These reels from Tokushima have incredible smooth drag systems and fantastic performance. 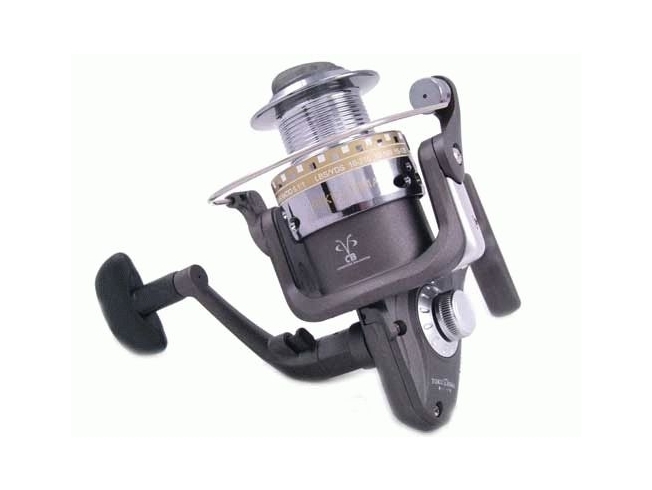 EL Series Reels are ideally suited to the angler who is seeking a reel with exceptional fish fighting capabilities and is targeting Bream, Trout, Bass and a wide variety of other species with either soft plastics lures or traditional bait fishing. 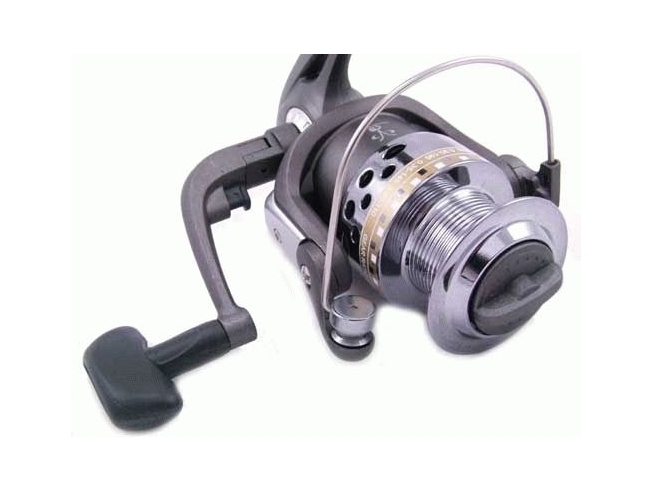 All reels feature light weight high quality graphite frames, Graphite spools & Sports Handles, 4 Stainless Steel Ball Bearings.